Bringing together financial institutions, innovators and regulators has never been more important to COMPLY TOGETHER! It’s year five of COMPLY, and we couldn’t be more excited! We launched COMPLY in June of 2014 as we saw a need to help inform the compliance industry on the quickly changing regulatory landscape. We felt there was a substantial need being unmet; the gathering of compliance professionals and regulators under one roof to network, share and learn from one another to help promote better working relationships while fostering growth for the compliance and RegTech industry. These founding principles have helped grow COMPLY into the most significant, and largest, US RegTech and Compliance Conference. It brings together a comprehensive gathering of compliance and risk professionals, sales and marketing leaders, innovators, investors, legal experts and regulators from across the globe. Last year alone, our speaker lineup included 14 current and former regulators, 14 Chief Compliance Officers & GCs, 11 CEOs, 5 CMOs and many other industry thought leaders. Our speakers and attendees represented a range of companies from early stage RegTechs to some of the largest and highest valued companies in the world. Last year at COMPLY we helped professionals COMPLY Like A Boss. From our view, we saw the wave of leadership in the sector taking true ownership of their organizations’ compliance programs and its future. This year, we see the need for collaboration of all sorts driving the industry. Partnerships between global regulators, with FinTech and traditional banks, with RegTech startups and consultancies, and of course partnerships within companies between their Compliance Departments and Marketing/Sales, Legal and Operations. Basically everyone in the building. This year is focused on one important theme: COMPLY Together. COMPLY Together focuses on the idea that compliance is not an individual endeavor or even just one department's responsibility anymore. 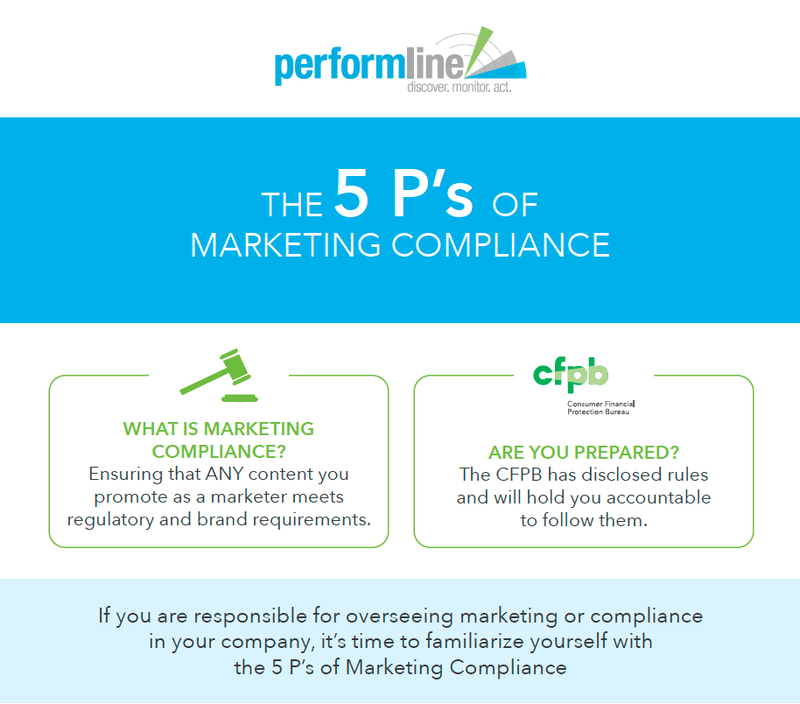 Organizations that understand this are building and nurturing a culture of compliance as a company-wide responsibility. They are COMPLYing Together and thriving because of their collaborative efforts. COMPLY2019 will celebrate this movement by deepening our communication, bringing together the best of the best to speak to this new era of collaboration and laying out the roadmap on how to get there. Our Agenda Tracks and Topics are saturated with tactical presentations, panel discussions, workshops, keynotes, breakout sessions and of course no shortage of entertainment, fun and surprises for attendees. Visitors to our offices will notice that we are always playing music. It helps keep the energy up and the work environment fun and upbeat. Recently, The Beatles have been a mainstay on our Sonos playlists. This summer will mark 50 years since John Lennon and Paul McCartney wrote Come Together, released on their last album Abbey Road. 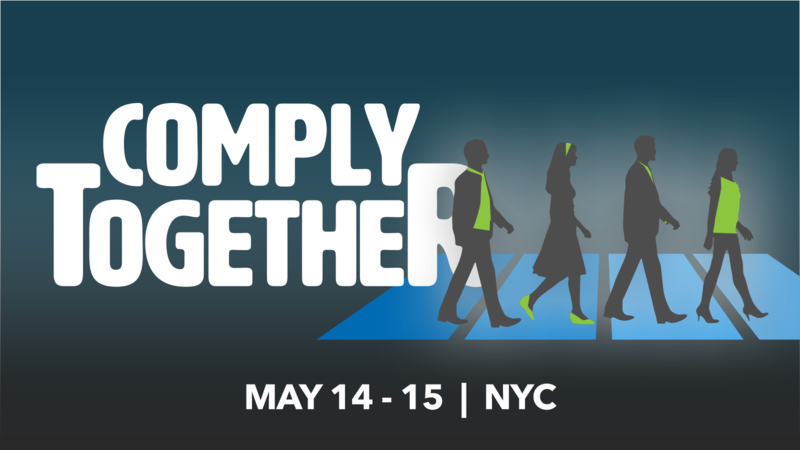 Just as Abbey Road is considered to be an album where the collection of songs are far greater than the sum of its parts, at COMPLY2019, we’ll come together as an industry where working together is far greater than the sum of our individual parts. So, let’s Come Together this May for collaboration and fun with the smartest, most diverse group of financial institutions, regulators and innovators in the industry. Alex is the founder and CEO of PerformLine, the leading RegTech company delivering automated compliance solutions for enterprises looking to mitigate regulatory risk and ensure brand safety. He is also the founder and producer of COMPLY, the RegTech and Compliance conference held in NYC every year.